Fall is filled with fun and vibrant holidays that are perfect for family-friendly crafts. 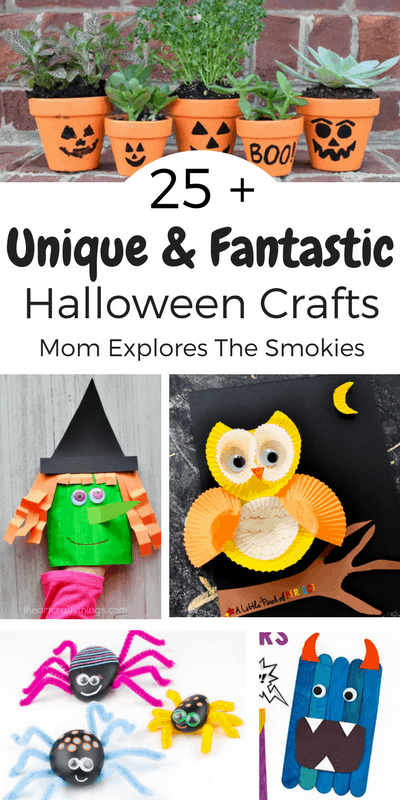 This season, gather the kids and pick a few of these unique Halloween crafts to make the holiday a little brighter. These crafts and process art projects will make the perfect decorative addition to any Halloween party. They also help build vital fine motor skills.